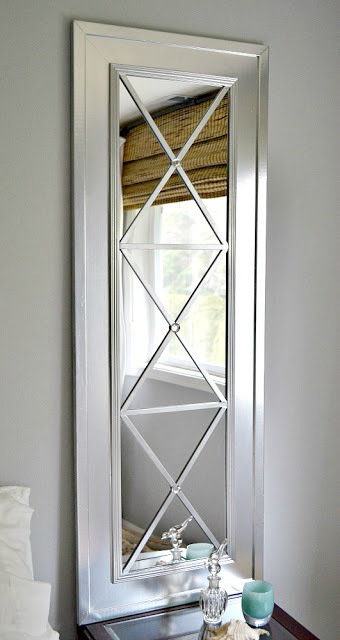 Sharon from Lilikoi Joy shared a nicely detailed tutorial on how to take a plain door mirror and turn it into something amazing! 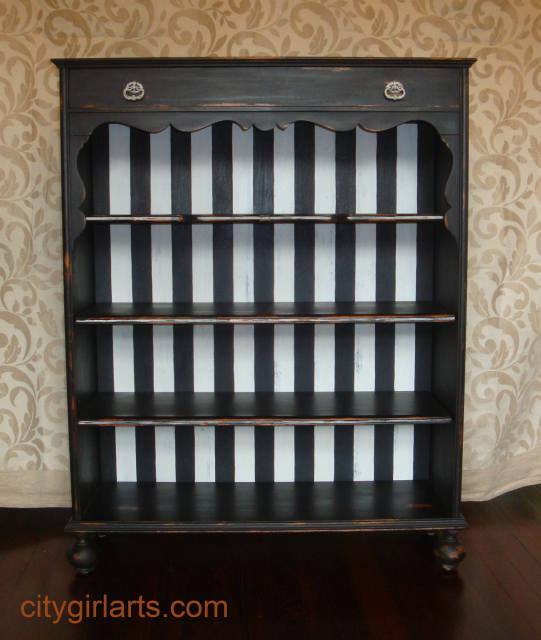 Check out the great curves, cool stripes and cute bun feet on this sophisticated bookcase from Leslie at City Girl Arts! 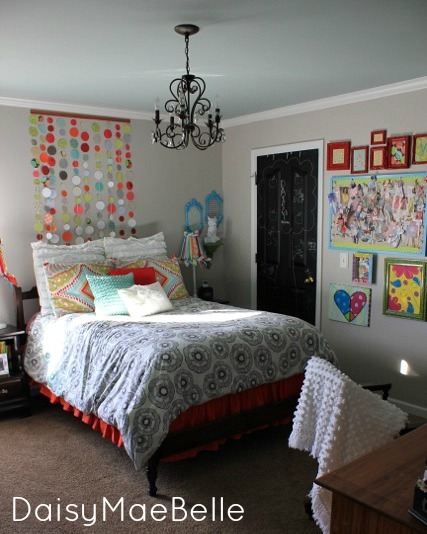 Melissa from Daisy Mae Belle and her daughter Daisy worked together to create this bright and cheery bedroom makeover. Daisy describes her style as "Vintagey Cute"! What 13 year old girl wouldn't love this room? Gosh, I would love this room! 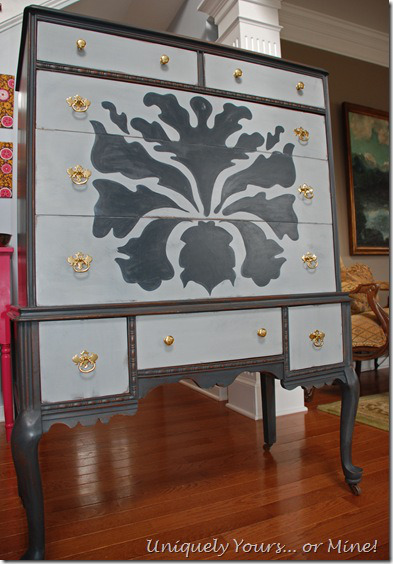 This beautiful shabby chic highboy comes to us from Shades of Blue Interiors! And the second time was a charm on this beautiful transformation from Susan at Uniquely Yours Or Mine! 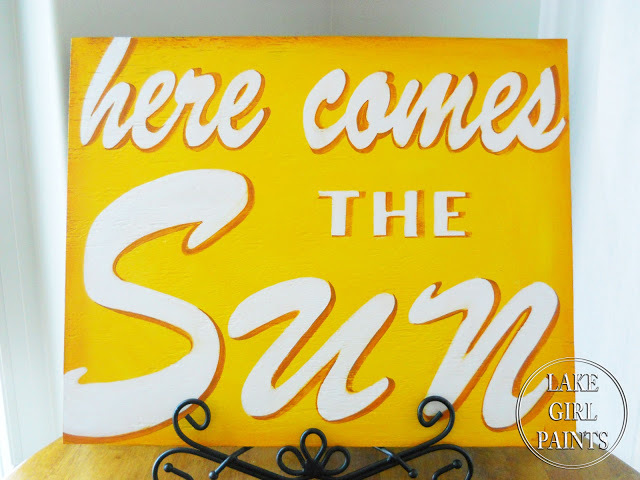 Love the bright pop of color on this handmade sign from Deb at Lake Girl Paints! And two of my favorite flavors are lemon and coconut, so this Lemon Coconut Sugar Scrub from Cheap and Wise sounds pretty perfect to me! It just blows me away week after week all the talent out there! Thanks so much for hosting Sharon! Lovely features! Have a wonderful week! 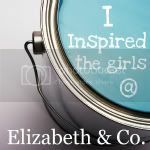 Thank you for hosting Sharon...as always wonderful features and inspiration. Wishing you a fabulous week!!! What fabulous features!! 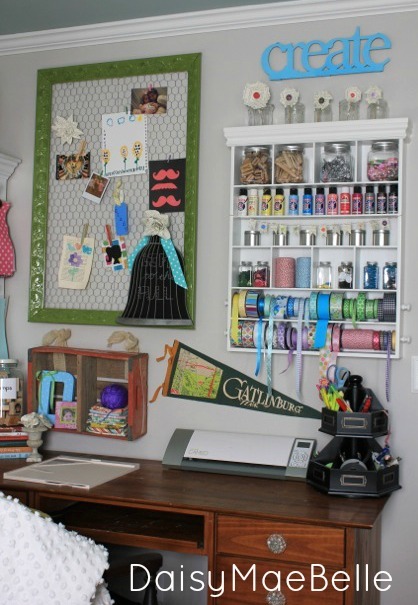 I'm thinking I wish I were the teen gal...what a creative and fun room! Great features Sharon! Thanks for hosting! Congratulations on your biggest party ever! I am so happy for you and wish you LOTS more success!! Thank you so much for hosting, Sharon. I have been a follower but this is my first time joining in the party. The features are wonderful! some amazing furniture transformations! thanks for hosting, have a great week. great features Sharon, love that black curvy book case! wow that room redo by Daisy Mae Belle is fabulous! Thanks for the party Sharon! Such talented bloggers. Thanks for hosting Sharon. awesome features! i love that striped bookcase! Those features are wonderful. The mirror blew me away. Thanks so much for hosting. Love the fearures. Thank you for hosting. Pretty features, Sharon. Thank you so much for hosting the party today! Beautiful features! Thanks for the party! Thanks for hosting the party. Lots of great projects! Thanks so much for hosting Sharon! Such fabulous features! !